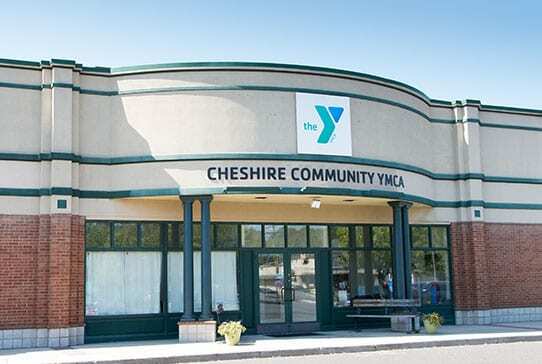 Cheshire Community Y.M.C.A. – Design to Finish General Contracting, Inc. Interior renovations to entire gym, bathrooms and administrative areas.